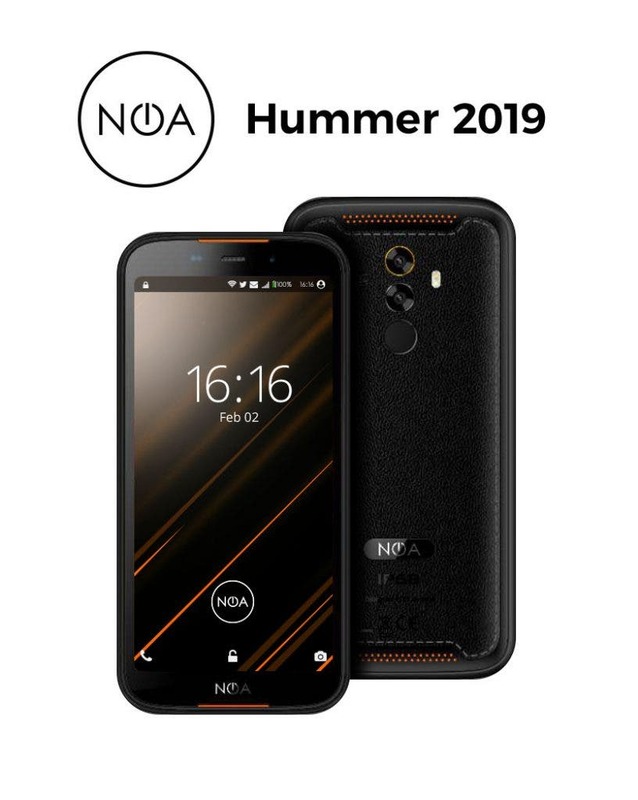 After the end of February presentation at the largest world mobile technology fair – MWC Barcelona, the latest NOA rugged phone is now available on the market. 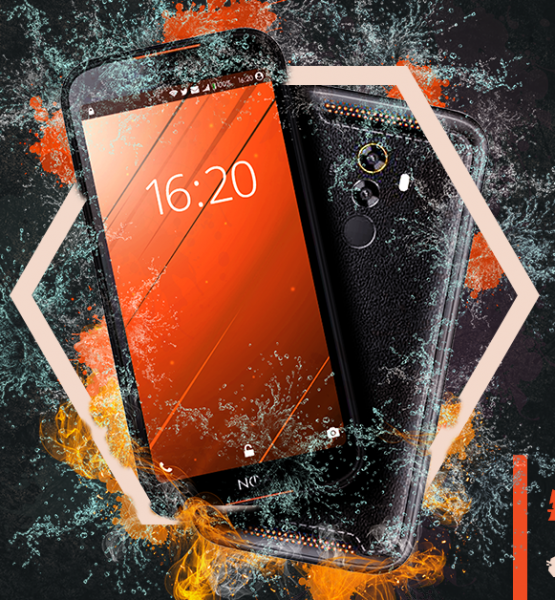 This smartphone is ideal for those who want a resilient and elegant device. Meant for extreme conditions, various work sites, and offroad adventures. Its first users will be members of the HGSS – Croatian Mountain Rescue Service. 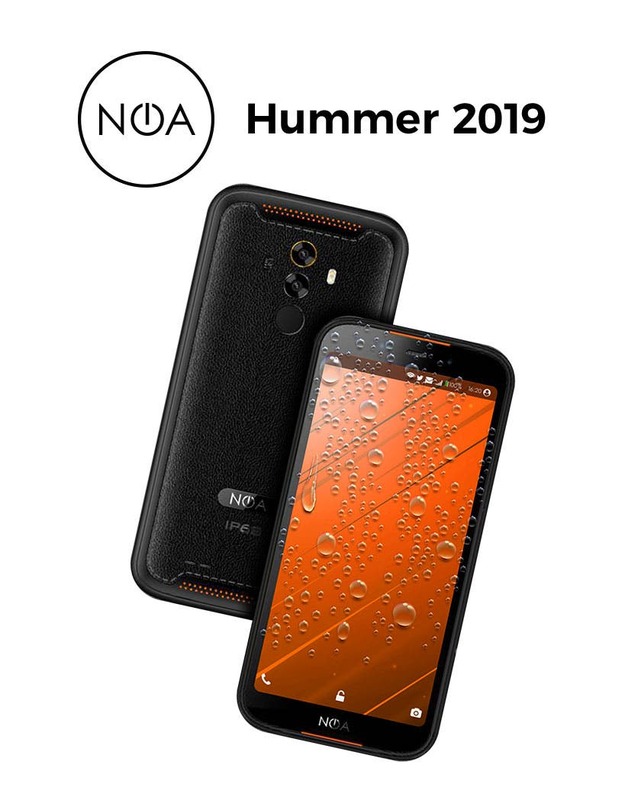 It is run by a four-core processor MTK6739, paired with 3 GB RAM and 16 GBof storage, upgradeable to 128 GB via a Micro SD card. It has a 3.800 fast charge mAh battery, rechargeable via a USB-C connector.